Vortech Engineering, the leader in efficient and reliable supercharger technology, is proud to announce that the California Air Resources Board has attached an Executive Order #D-213-29 to our systems, making them emissions legal for operation in all 50 States. The systems must maintain Vortech factory specified pulley ratios in order to meet the E.O. criteria. 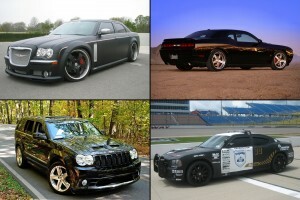 Check out the Vortech HEMI Systems in the Supercharger Superstore. « Want $250 In Lysholm Loot? Buy Your System Now!